Welcome to Sphingidae of the United States. 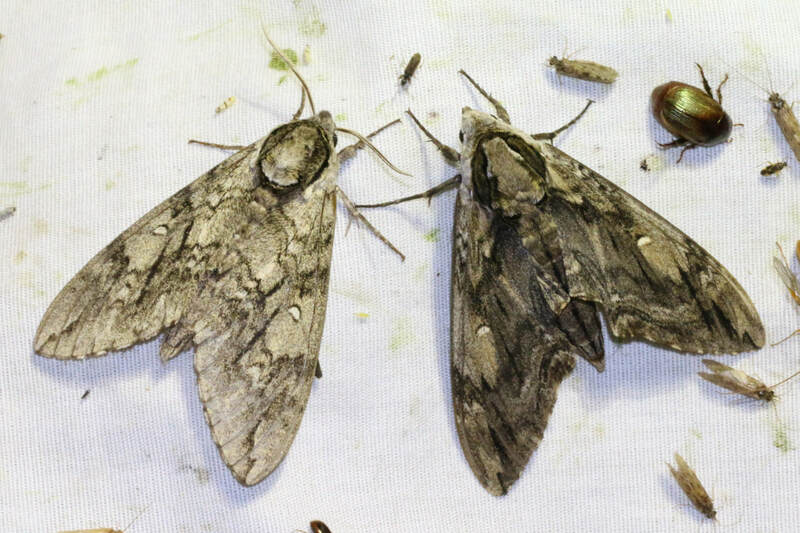 This website gives you a detailed overview of the species of Sphingidae found in the United States. Sphingidae, also known as Hawk Moths and Sphinx Moths are found on every continent (except Antarctica) and are well known for being pollinators. Approximately 130 species of these magnificent insects can be found in the USA. Currently, this website has profiled 70 of them. You can find what species are on the website by clicking the “Sphingidae Index” button below, or by using the menu in the top left corner. Every level of taxonomy represented (Subfamily, Genus, species) is clickable and contains information. You can find pictures, range information, rearing notes, ecology notes, and much more on each species page. Interested in caterpillars? 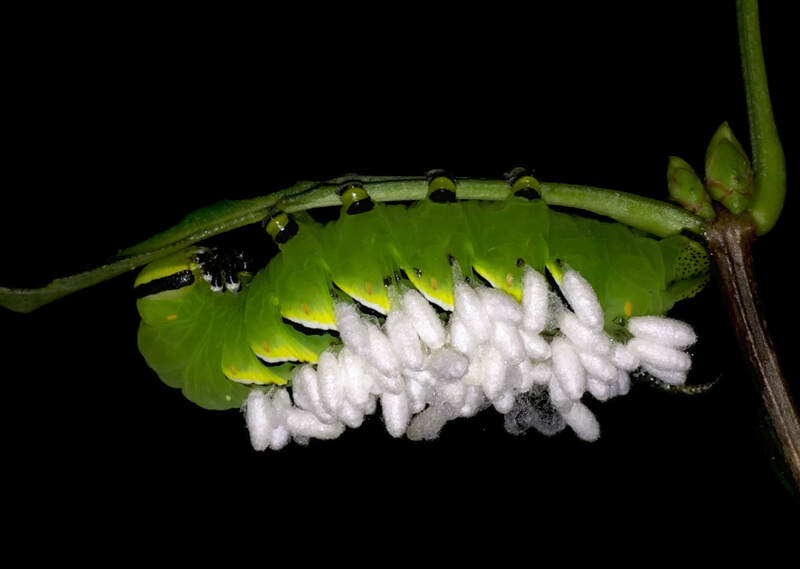 Checkout the “Final Instar Larva Key” by clicking the button below. This feature will help you identify some caterpillars you find in the wild. We also have a very comprehensive Hostplant Index that shows you what plants these insects eat, which can be found by clicking the button below or in the menu. As with most educational websites, this one couldn’t be possible without lots of help and preexisting work. Please checkout our sources and acknowledgements pages for more. We are also always adding new features and new information. Keep checking back for updates, and follow us on Instagram (@SphingidaeUSA) and like us on Facebook. Follow this link to go directly to the Sphingidae Index. In here you will find pages of information pertaining to each species as well as plates and galleries of images. This section of the website contains lots of general information about Sphingidae, their anatomy, and their life history. Start here if you are just looking for an overview of this family, or if you are unsure that you have a Sphinx moth or larva. 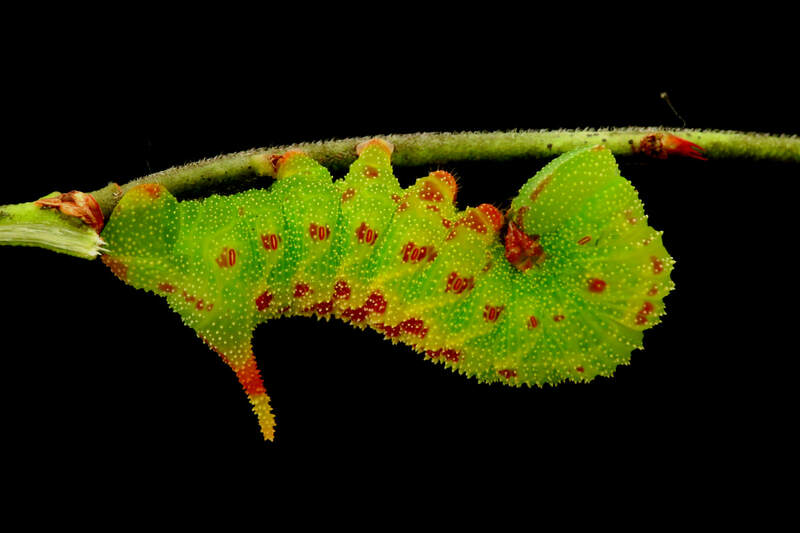 There are a series of keys here that will help you ID your final instar caterpillar based on your location. Don't know if you have a final instar caterpillar? Check out the General Information tab. Follow this link to go directly to the Host Plant Index. Here you will find a database of host plants and what species feed upon them. Follow this link to go to the Parasitoid and Predator page. Here you will find information and photos of parasitoids and what hosts they have been recorded on as well as common predators of Sphingidae. Here you can find a list of all the photographers that helped make this website possible. You can also find a list of sources used to help compile information about this website. With over 1450 species in this family worldwide, and 130 species being found in the US, it's hard not to imagine the incredible diversity of these insects.